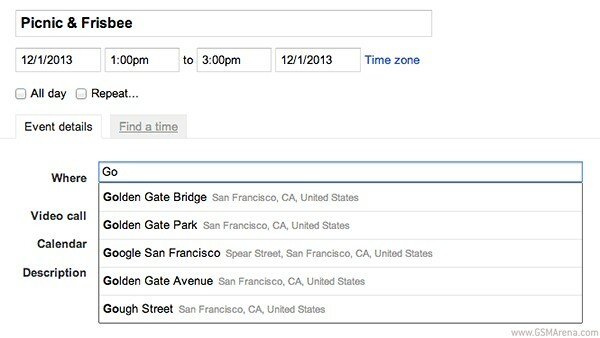 Google has updated its Calendar service with a couple of new features that can really help you get more organized. 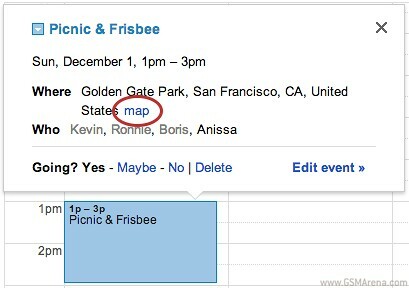 First off Google Maps lends a helping hand and you will now receive auto-complete location results when filling the location of events. Once the event has been created the users you’ve invited will have a click on the map option, which will show them exactly where the event will be held instead of wondering where to go. Next up is an improved search – the search box will come up with relevant results based on what you’re searching for and events that match your criteria. Finally Google Groups has seen an update – if a new member joins a group Calendar will instantly update the guestlist so you know who’s coming without constantly needing to refresh.